The Kentucky Pork Producers hosted their second annual Show Pig Clinic in conjunction with the annual meeting. Over 70 youth swine showmen and livestock volunteers attended the training. 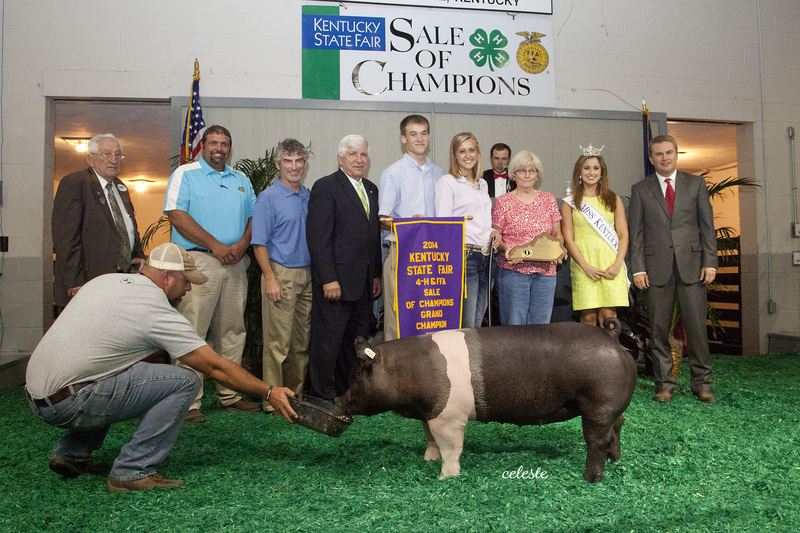 Once again, the Kentucky Pork Producers Association sponsored the State Swine Production Proficiency Award at the Kentucky FFA State Convention in June.